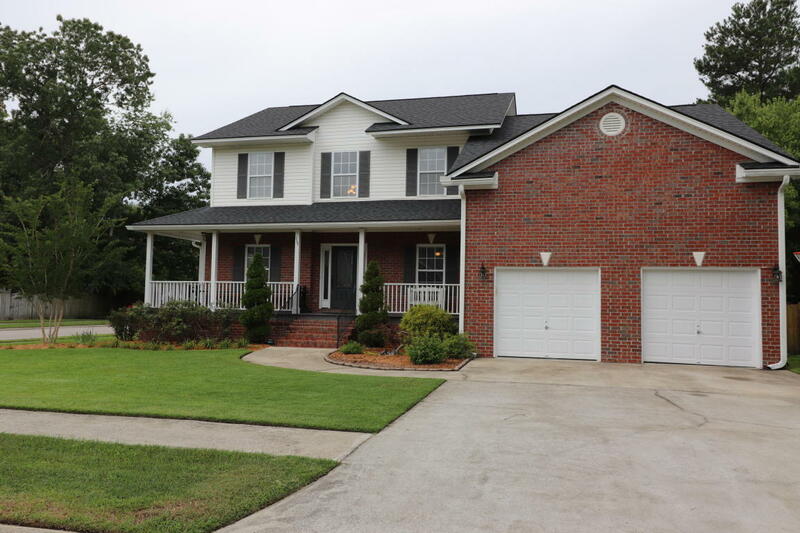 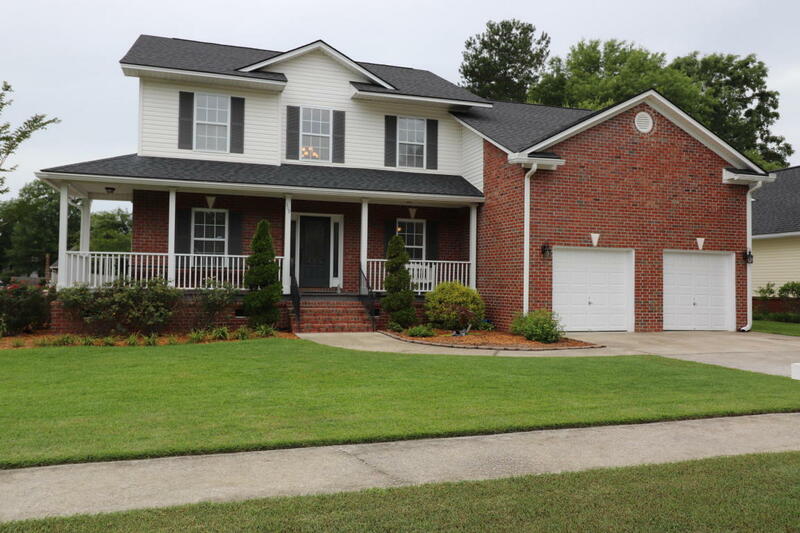 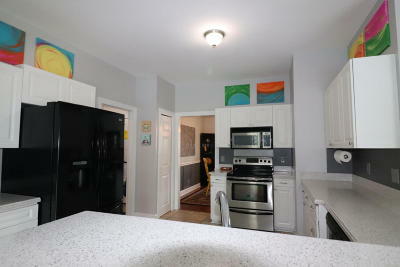 NEW LISTING 4 BR, 2.5 Bath w/Bonus. 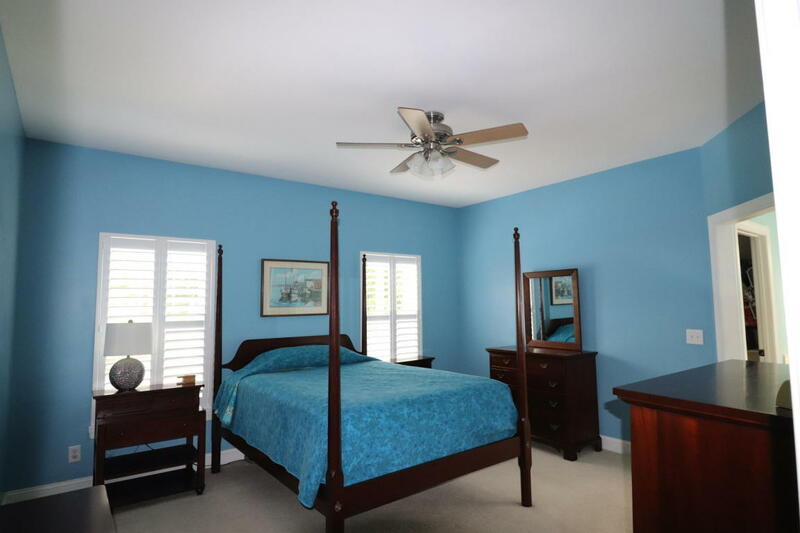 Attractive family sized home sits on a large corner landscaped lot in beautiful Crowfield Plantation, The Hamlets. 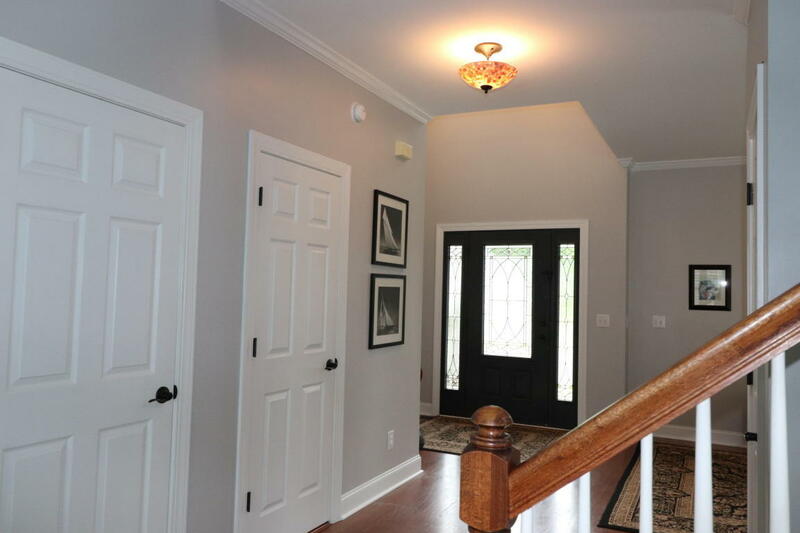 Start with the partial wrap-around front porch and enter the 2-story entry foyer that opens quickly to the FDR, LR sitting area and the great room. 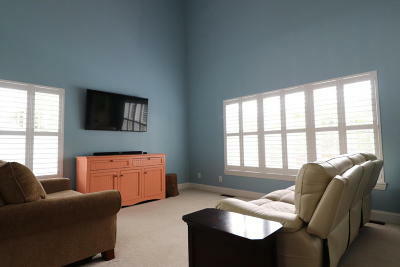 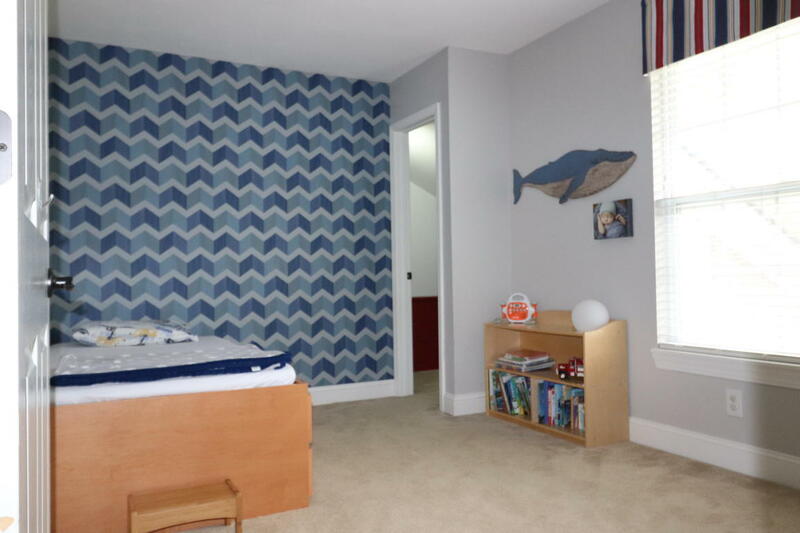 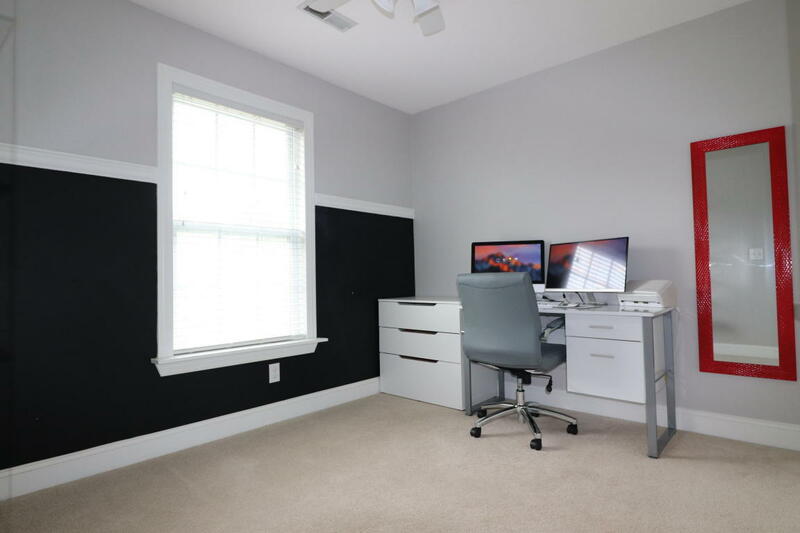 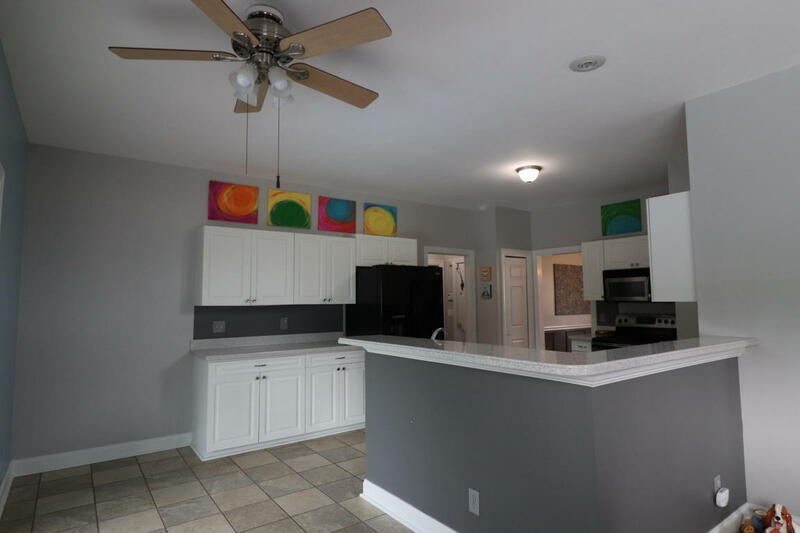 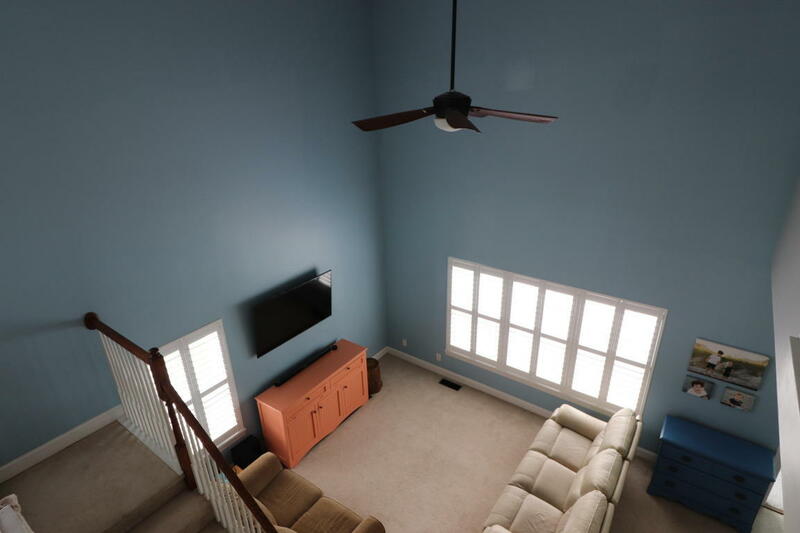 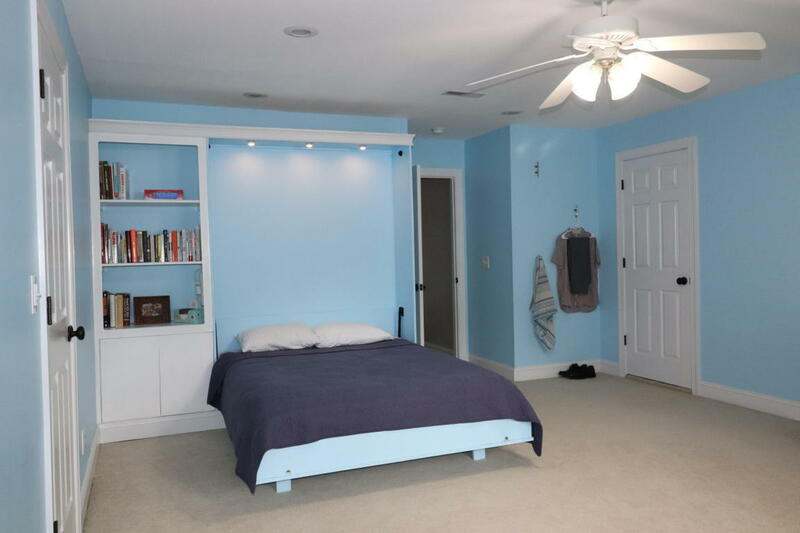 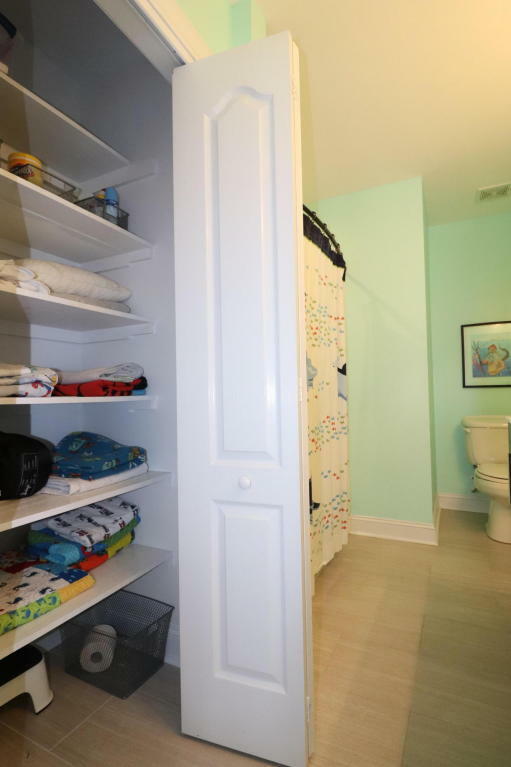 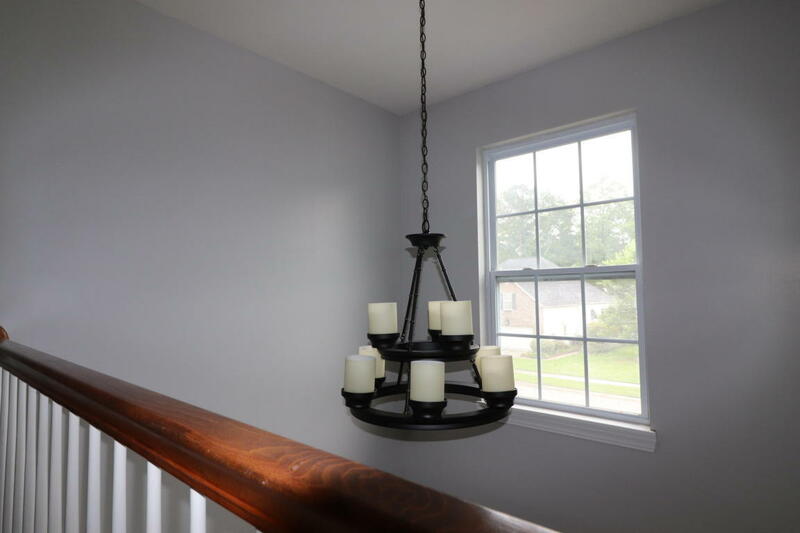 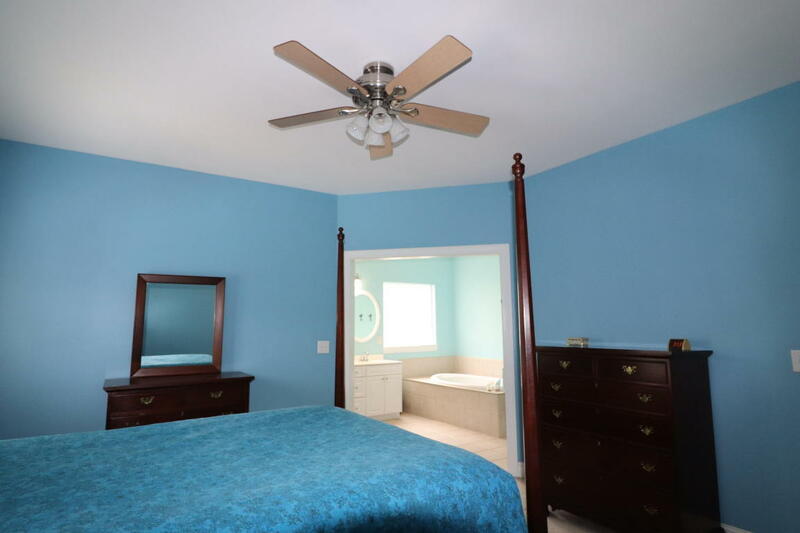 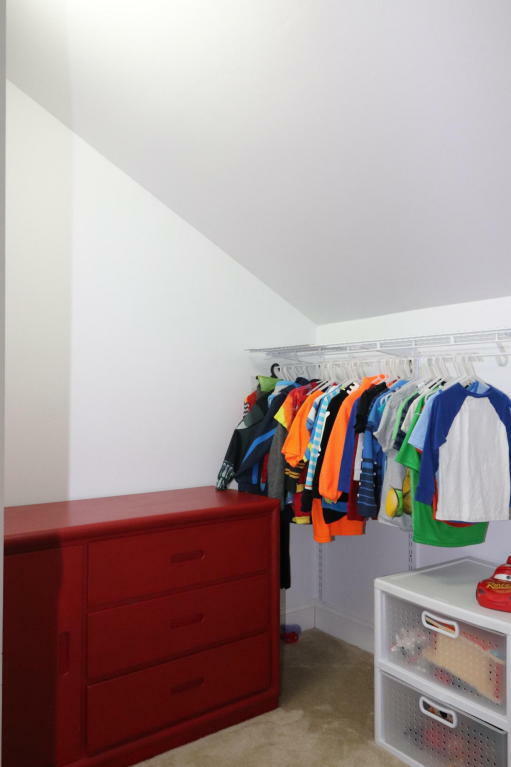 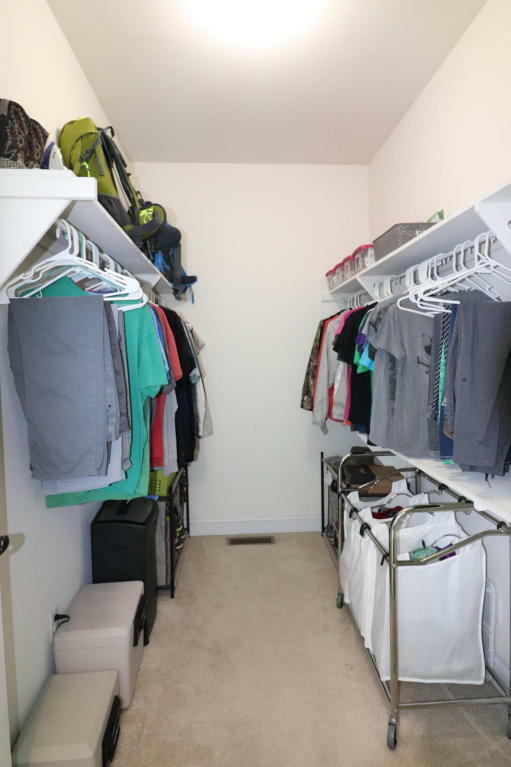 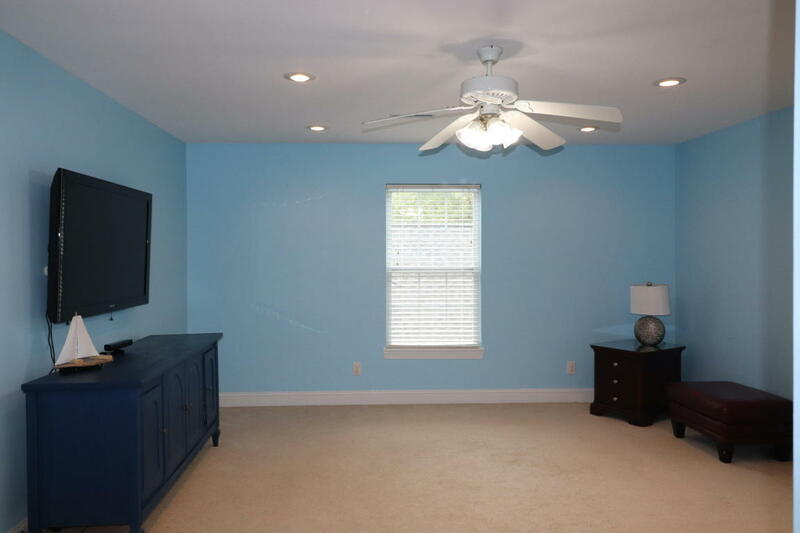 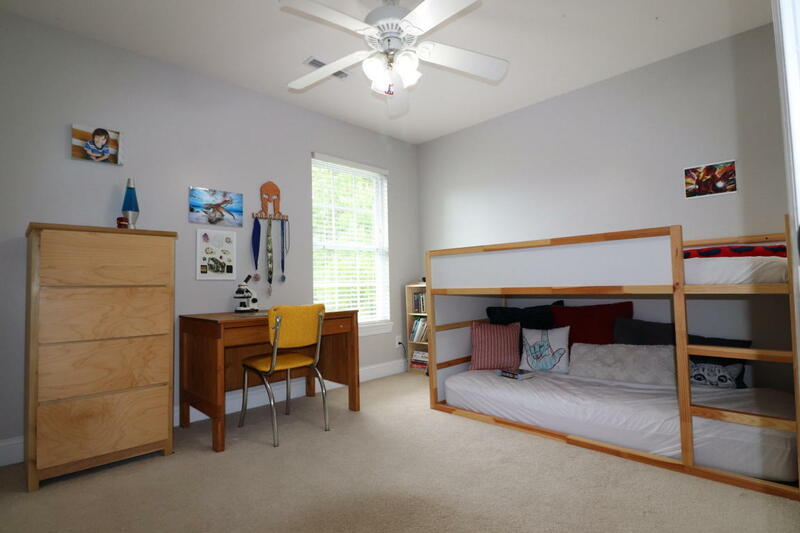 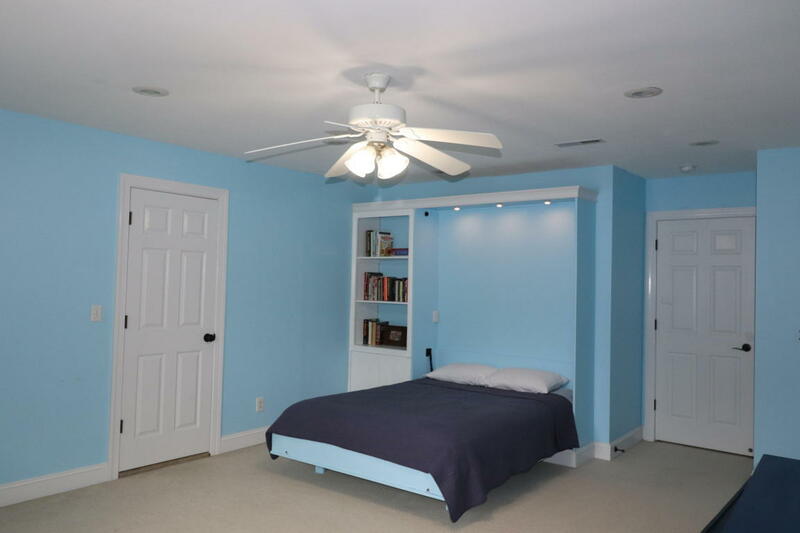 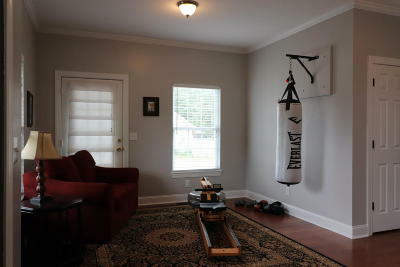 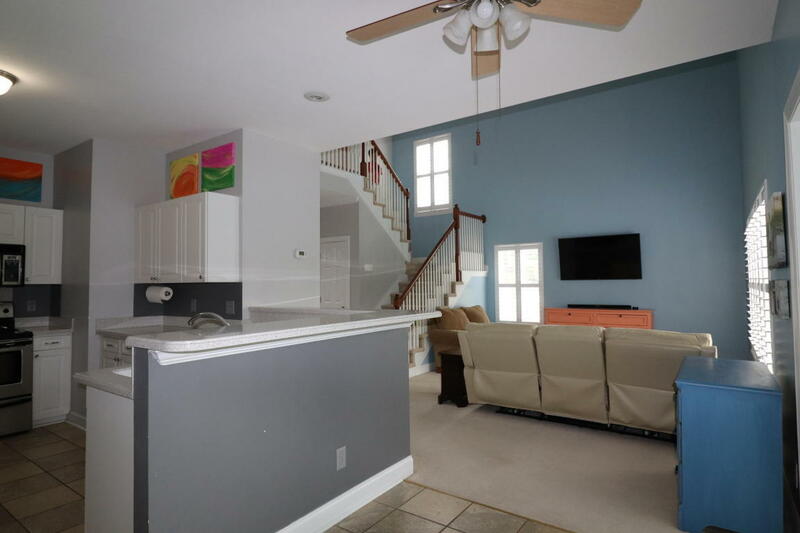 Upstairs is three nice-sized bedrooms and the open bonus room that features a built in Murphy bed for guests. 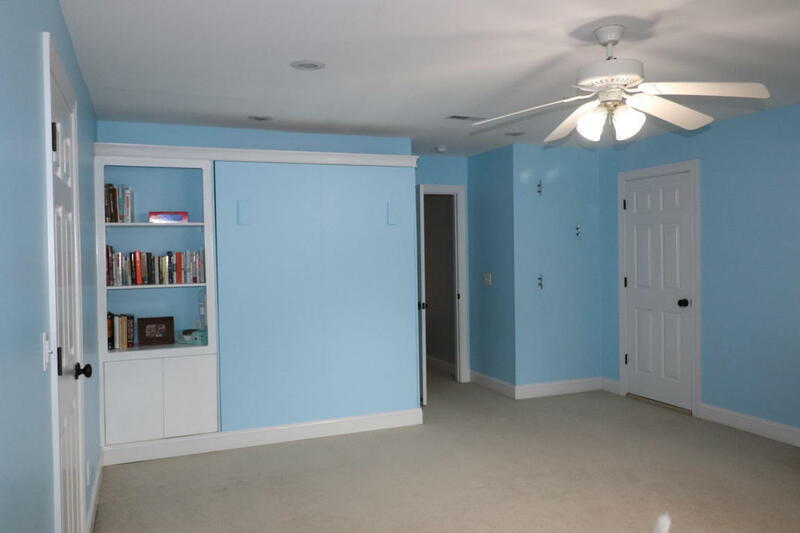 Two full size doors open to attic storage. 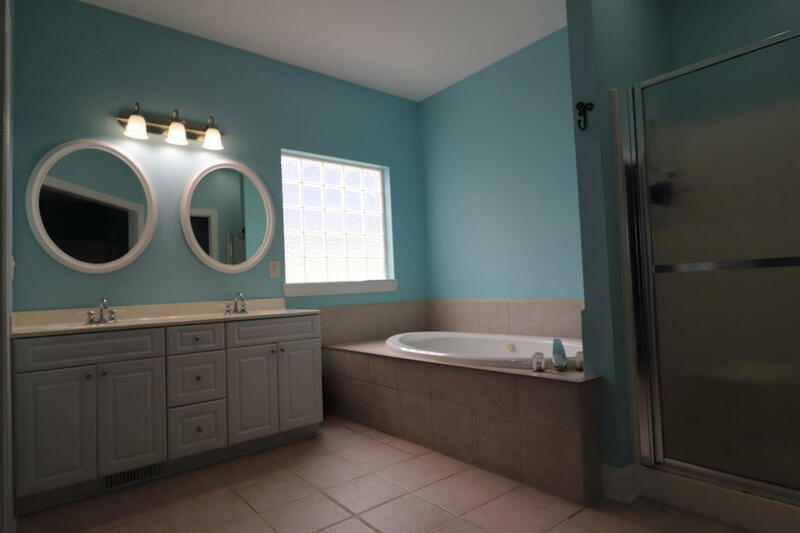 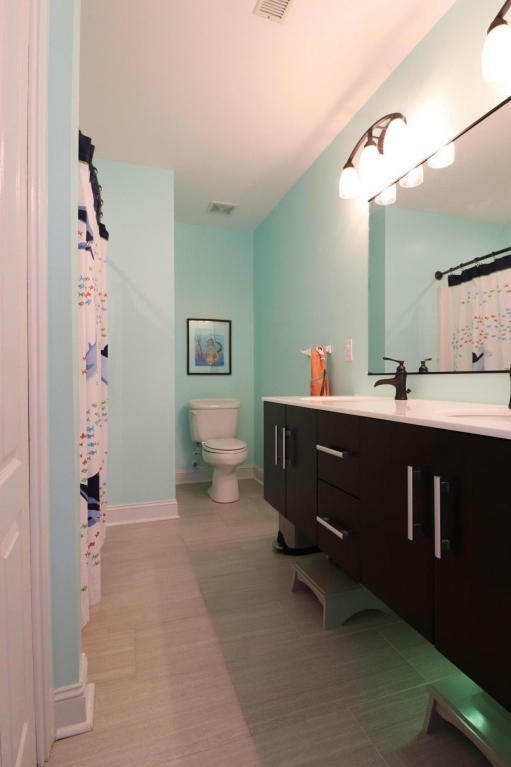 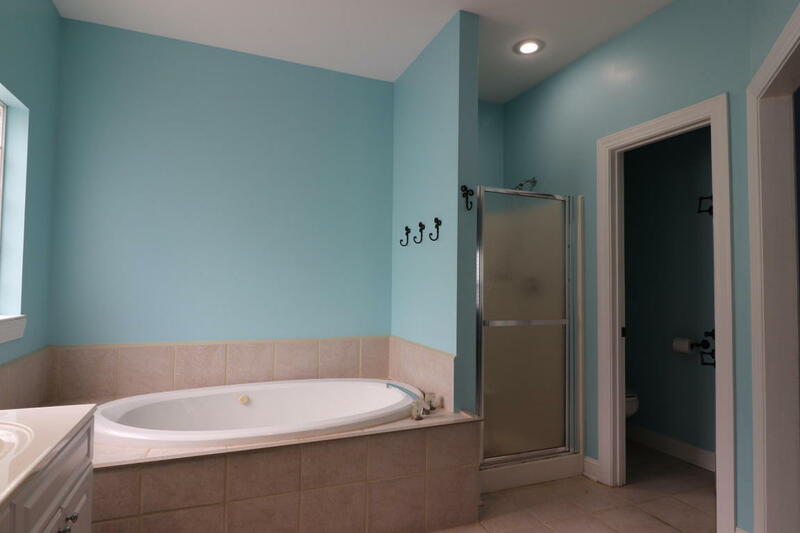 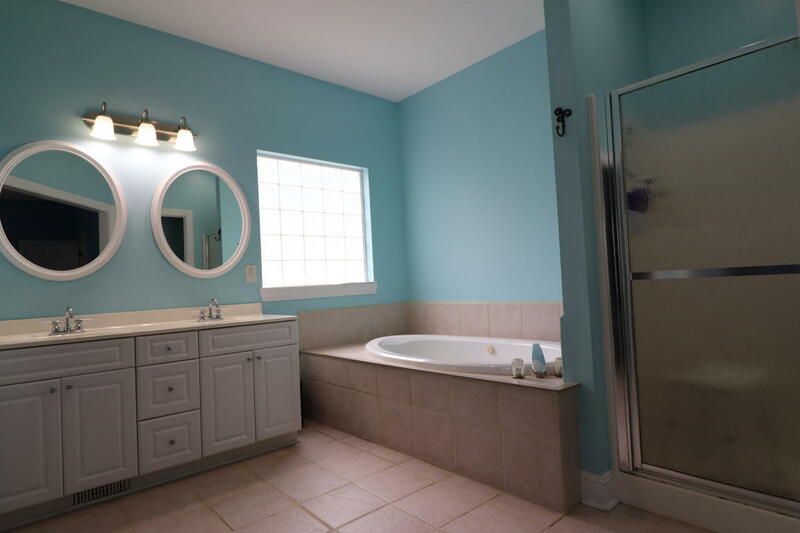 The master suite is down and the large master bath features a double sink vanity, jet tub and separate shower. 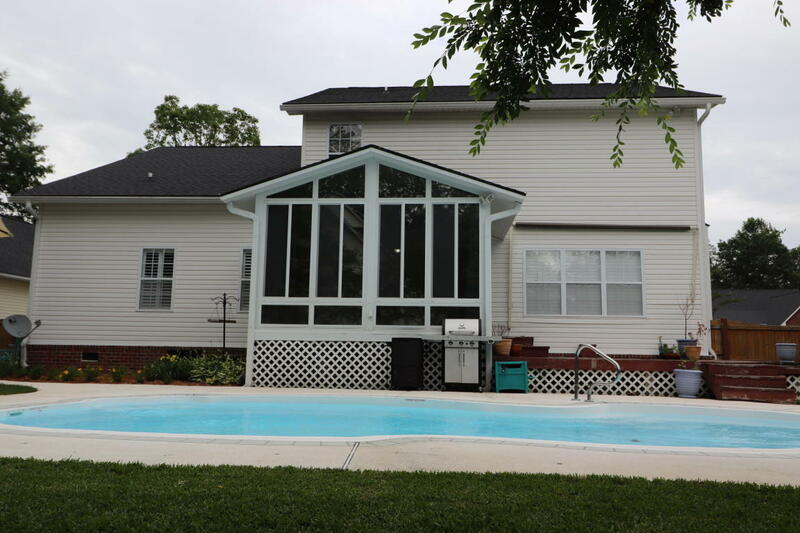 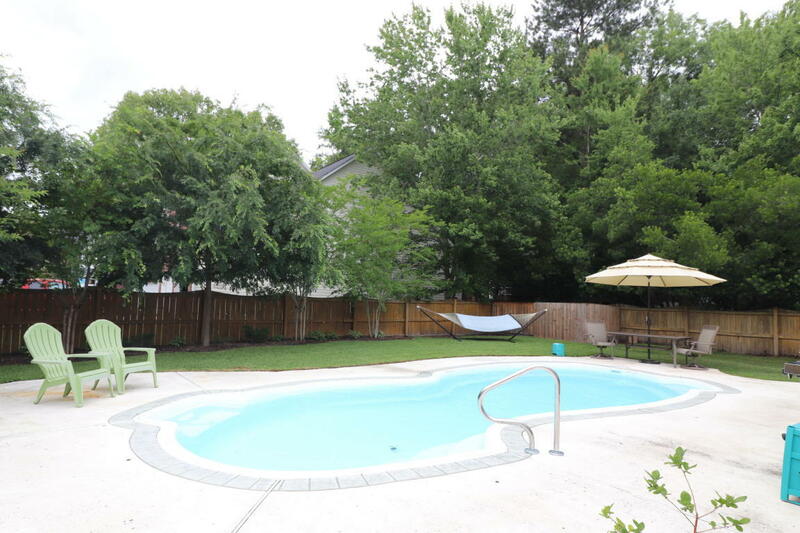 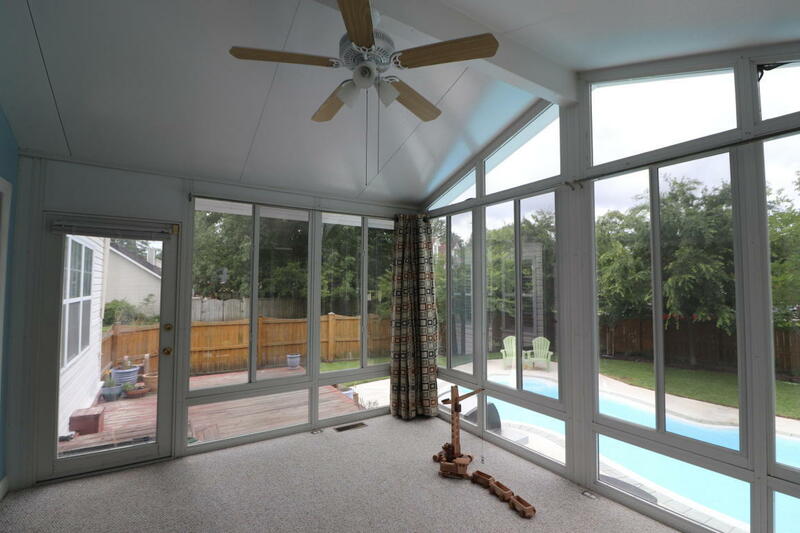 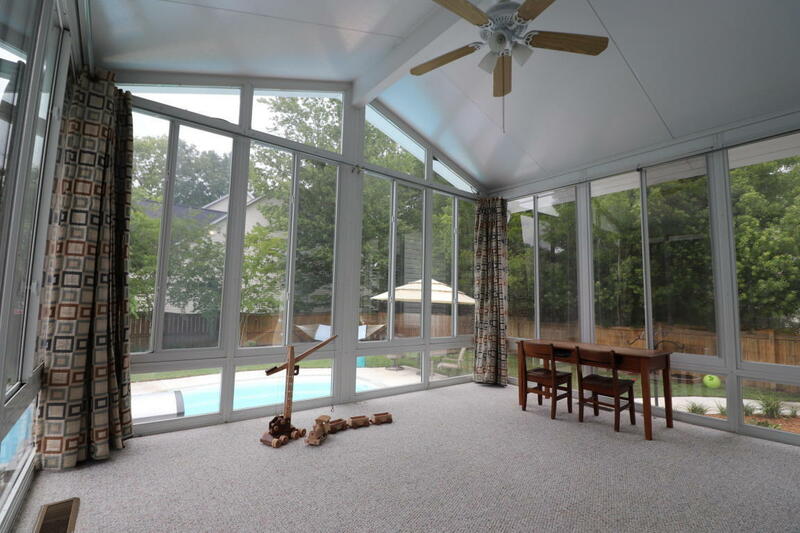 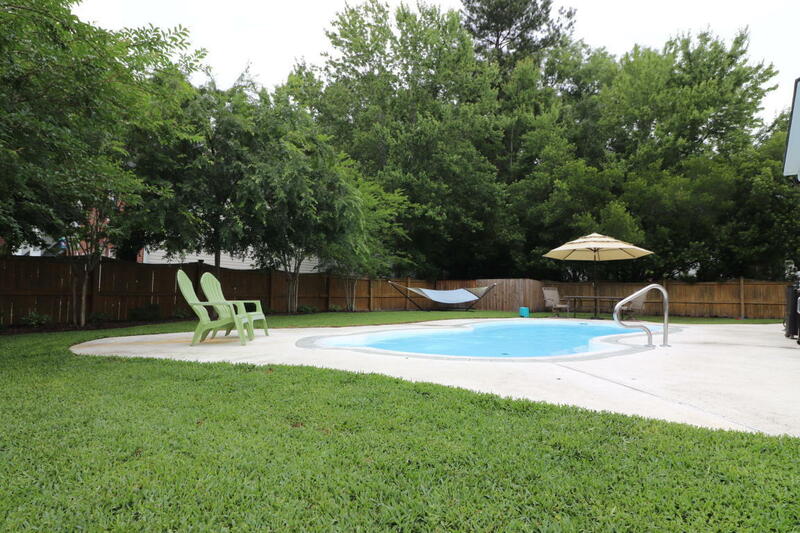 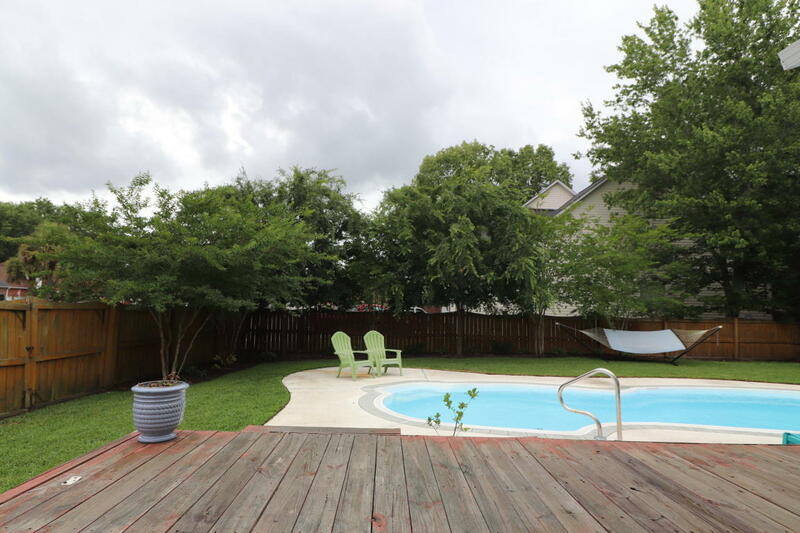 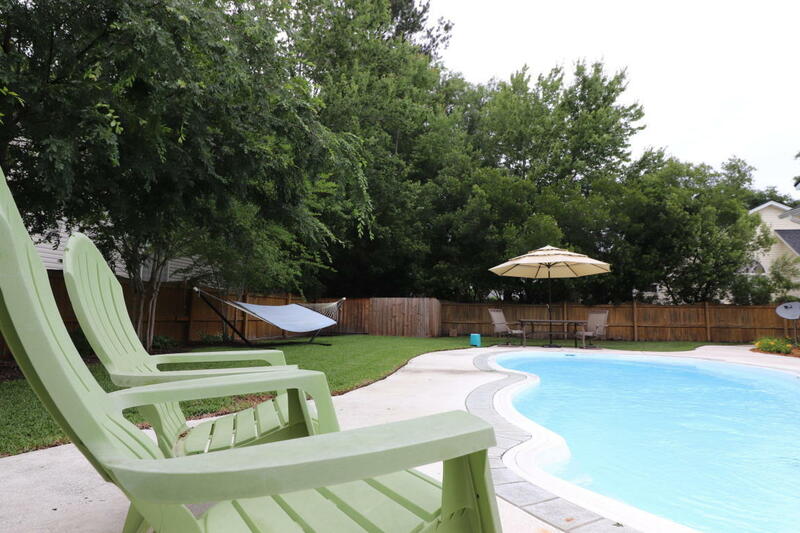 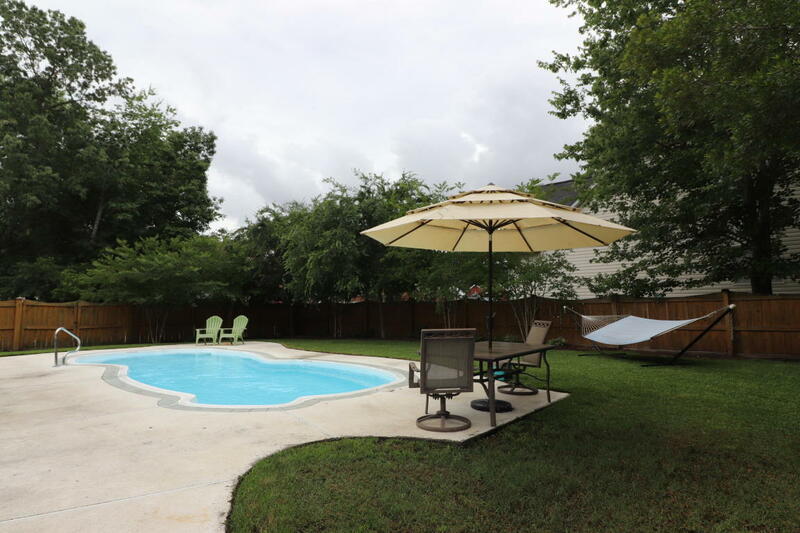 Then we have the Sun Porch that over looks the deck, the in-ground pool and privacy fenced backyard. 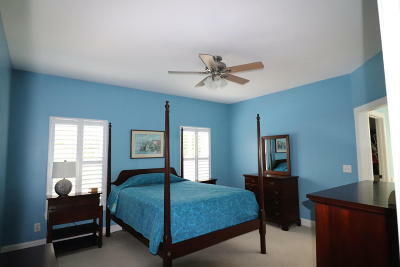 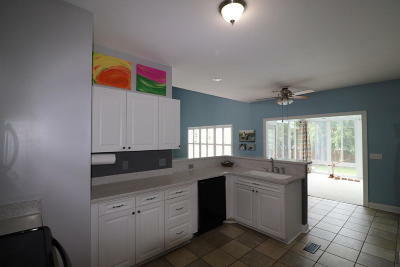 Made to live in and close to large hiking/biking trail system and City owned Golf Course. One year home protection plan with purchase.